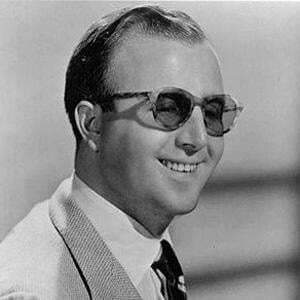 Blind jazz artist who explored Latin and swing. He composed more than 300 songs and was on the charts from the 1950s until the 1990s. He played piano and accordion at a local pub, the Mason's Arms in Lambeth, instead of accepting numerous scholarships for musical training. He recorded for Discovery Records, MGM Records, and Capitol Records. He also collaborated with Mel Tormé at Concord Records, which yielded the pair a 1983 and 1984 Grammy Award. He was married to Trixie Bayes from 1941 until 1973. In 1975, he married Ellie Geffert. He had a daughter named Wendy. He performed for three U.S. presidents: Gerald Ford, Jimmy Carter, and Ronald Reagan.